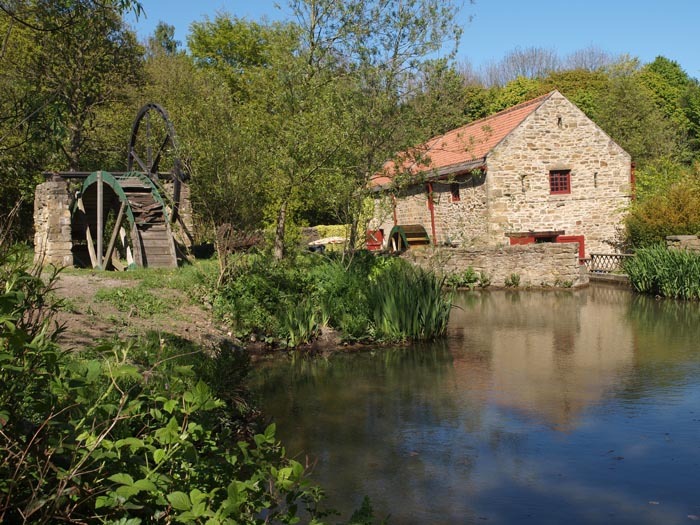 Path Head Water Mill offers a great day out for all the family and also for schools who can benefit from reduced entry to the mill and the wealth of information and experiences which provide a ley link-in with the current National Curriculum. Come along and see the changes and amazing progress made to date in restoring this once derelict site in Blaydon, Tyne and Wear, into a local educational and community resource. We're just ten minutes from the Metro Centre. Winter: from 11.00am - 3.00pm • Summer: from 10.am - 5.00pm - Last admission 30 mins before closing.